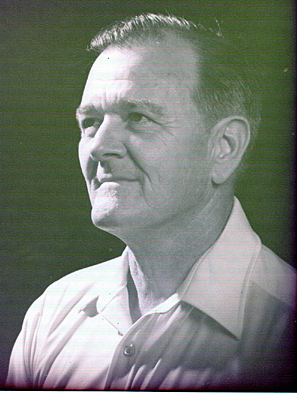 This site is dedicated to the life and inventions of my father, George H. Trotter of Shreveport Louisiana. I will be attempting to document the variety inventions, their genesis, and how the designs evolved over the years. 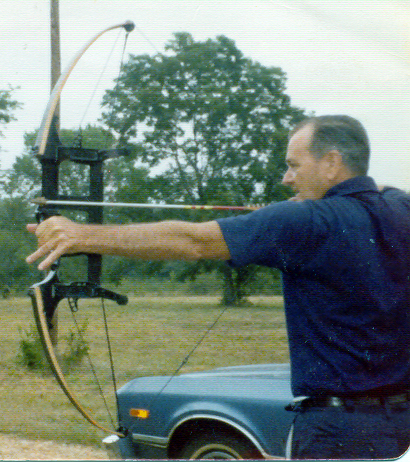 George H. Trotter by Norb Mullaney of Bowhunting World . This project will take some time. I plan on adding photos with descriptions at first and then later add more biographical content. The name "Trottermatic" started as a joke within the Trotter family and close friends. Just about anything George worked on, grew or produced from the 1970's on were tagged jokingly "Trottermatic". There was Trottermatic wine, Trottermatic watermelons, Trottermatic Deer-Go-Getter, Trottermatic Athletes foot medicine. The list goes on and on. The label "Trottermatic" may not have been the first choice of a marketing executive, however the name sure did stick! I live in Westfield Indiana, which is a suburb north of Indianapolis. I have lived in Indiana for over 17 years. I decided to document my father's work before this information was lost. 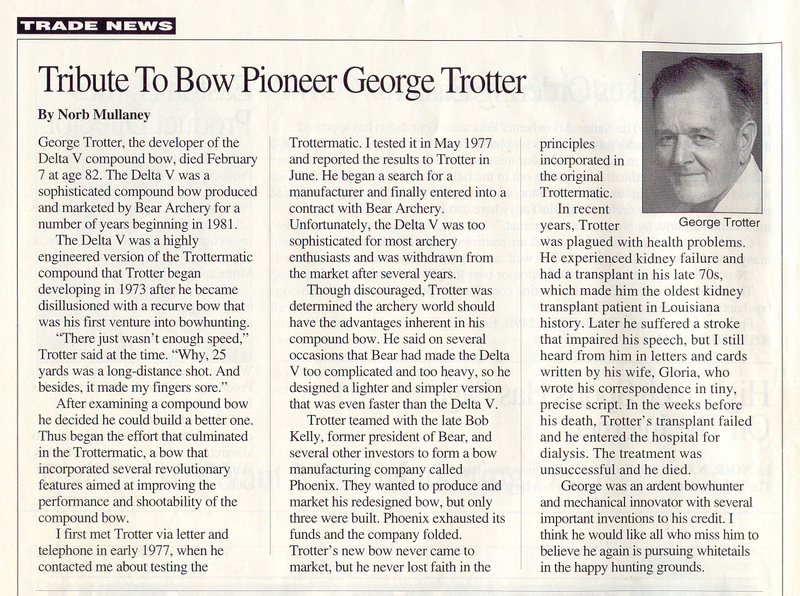 If you have any questions or information you would like to share about George H. Trotter, please contact me at Skytrotter@aol.com.